Hohoho Aloha. Holidays in Hawaii are lit by the same dreams as those of other places. All the children get excited about Santa Claus and bring out socks this one time of year because there is no way slippers can hold all the Santa booty. Businesses slow down as both the employees and the employers take off to share the joys of Island life with family and friends. The feeling of aloha is even stronger this time of year. 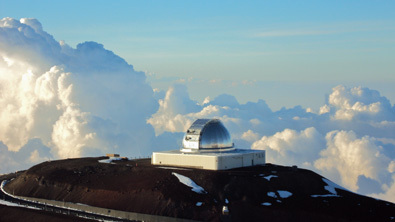 The Big Island holiday season is the time when very special properties come on the market. 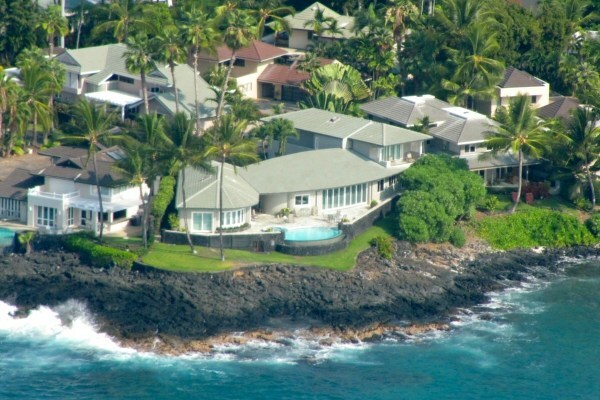 The best resort and oceanfront properties are released to the market this time of year. 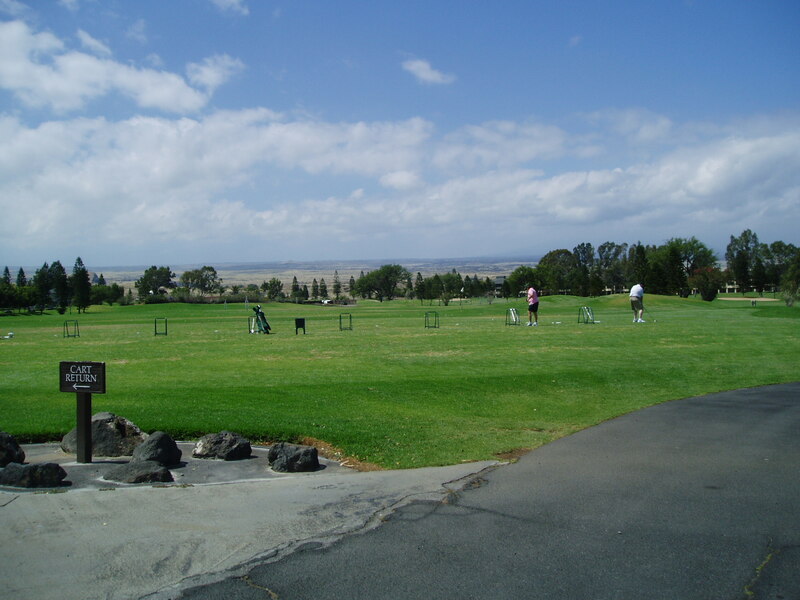 Mauna Kea Resort adds two very cool properties to its limited inventory of homes and land for sale. These properties are really one; a stately home on one parcel and the adjacent empty lot. It’s a very interesting opportunity for the right person. Forty Nine Black Sand Beach also has this new listing of a great oceanfront lot. The owners club at 49-Black Sand Beach is quietly and tropically elegant set steps away from the black sands of Honu’apae Bay. 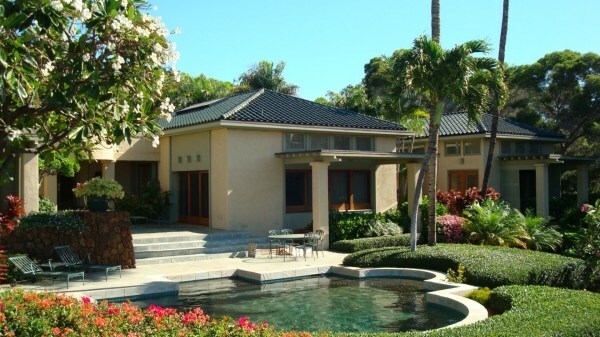 There is also the possibility that I can sell you a great house at Pau’oa Beach …..have a shy seller who would like to sell quietly at the moment. We may go on the active market in early 2013. 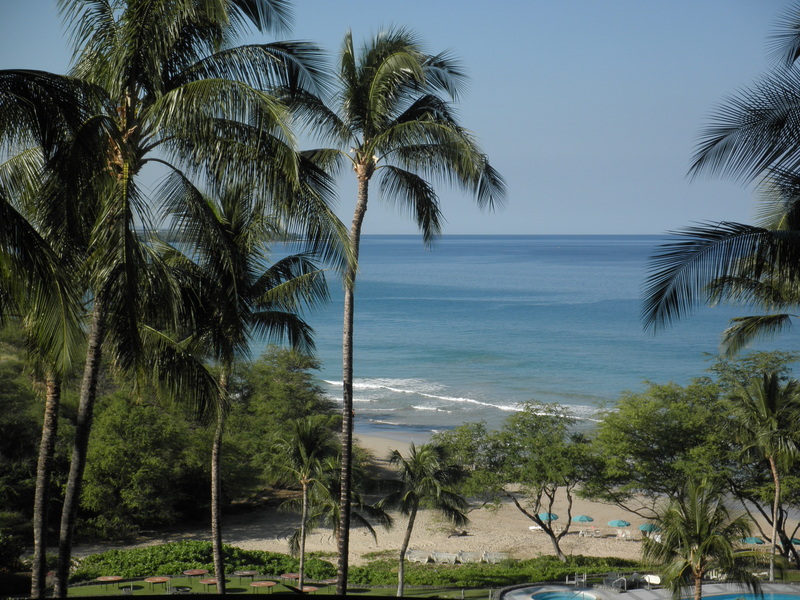 Oceanfront Kailua-Kona has some new, high quality merry season offerings. 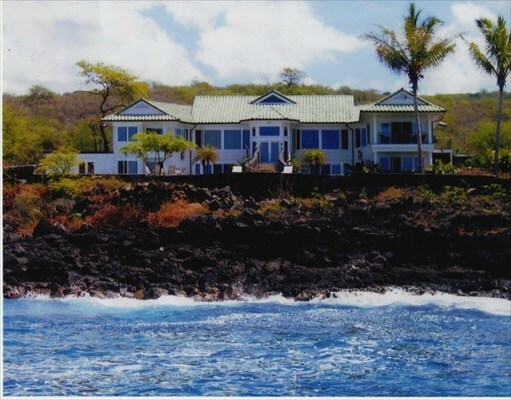 There is a very attractive oceanfront home and a great lot for sale only a short walk away from Keiki Beach at Kona Bay Estates. 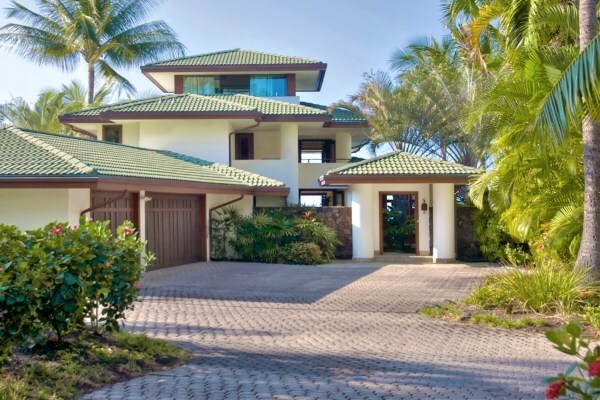 A home that more than one oceanfront buyer asked about at Ali’i Point is finally on the market. There is also a new lot listing a few lots north. Down at the end of Keauhou past all the condos, along a dusty beach road is this very cool Island style home. Island life has totally different feeling from resort living out here at the edge of Keauhou. There are many reasons why this is the time of year that typically generates the best quality of Real Estate inventory. As they say” timing is everything” and then there’s that phrase about “location, location, location”….. The location is Hawaii; the timing is now. The winter market is shaping up to be one of beautiful choices at good values. Just the way life should be….